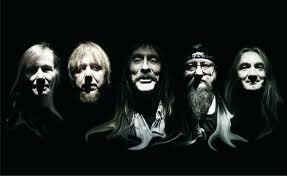 HAWKWIND TO VISIT SOUTH NORWOOD? Well I have tweeted them asking if they would come to South Norwood for a photo opportunity before they play their gig at Crystal Palace. You never know your luck……Hurry on Sundown………Uncle Sam’s on Mars!